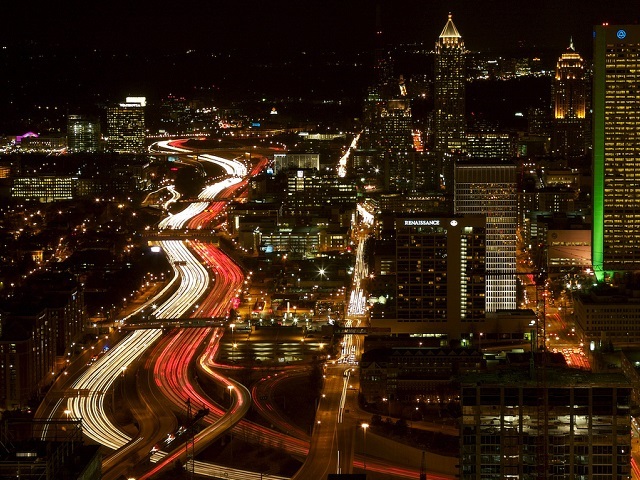 Interstate I-85 in Atlanta, Georgia, serves as both a physical transport system and a symbol of the city’s often tumultuous growth. Photo by Nick Harland/Flickr. TheCityFix Brasil’s “Mobility in a Moment” series is inspired by the power of photography. We invite you, CityFixers, to submit your photos and text and help explore us across TheCityFix network experience the feeling of what it means to be a part of a livable, sustainable, walkable city.